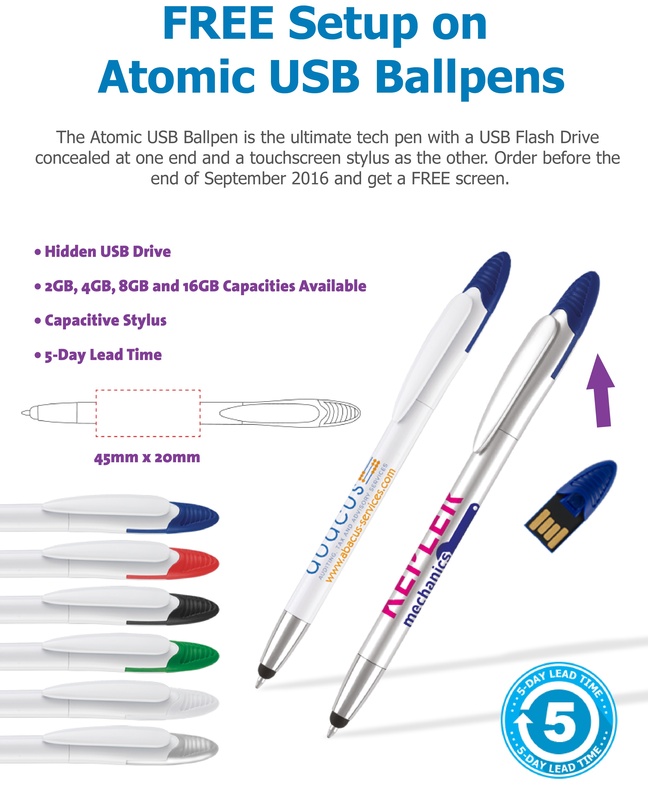 If you’re looking for a useful promotional product that is sure to be kept safe and used regularly by your customer you couldn’t go wrong with this Atomic Pen. 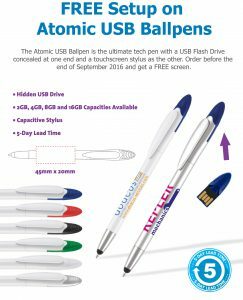 The Atomic USB Ballpen is the ultimate tech pen with a USB Flash Drive concealed at one end and a touchscreen stylus as the other. 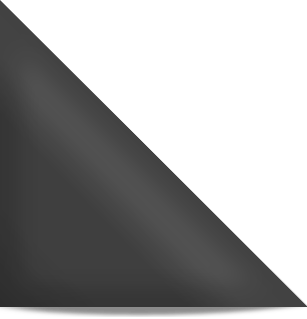 Order before the end of September 2016 and get a FREE screen.